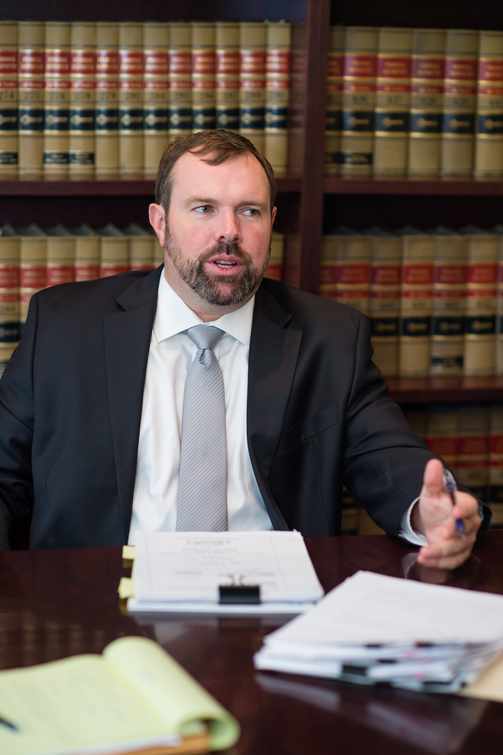 Since 2003, John has been focused on defending people charged with criminal and traffic offenses in New Hanover, Pender, and Onslow Counties. Leading iTicket.law's Wilmington office, he handles cases ranging from serious felony offenses to minor traffic infractions. In addition to representing clients in Superior and District Court, John also represents clients before Magistrates and D.M.V. Hearing Officers. John is a member of Faith Harbor United Methodist Church in Surf City. He is also one of a small handful of attorneys who represents juvenile defendants who cannot afford and attorney in Pender County, North Carolina. These cases range from minor misdemeanors to the most serious felony charges. John is married to Amy Phillips, an Occupational Therapist, and has one son. When not in Court, he is an avid surfer and enjoys traveling to various surf destinations around the world and throughout the coastal towns of NC.